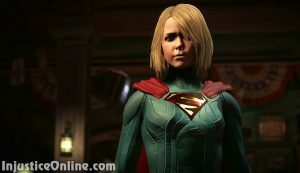 Christmas came early this year (at least where I live) as Netherrealm Studios released new Injustice 2 information and video after months of complete silence. 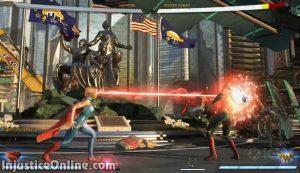 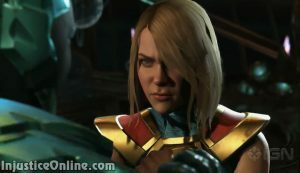 What do you think of this new Injustice 2 video? 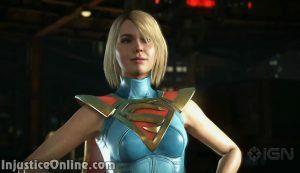 Are you excited about the game? Let us know in the comments below.